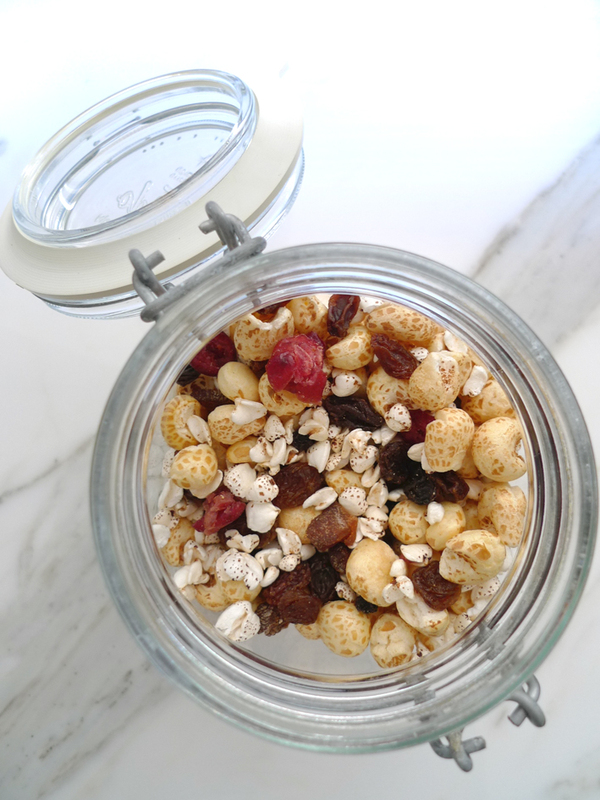 I am so excited to share this charlotteats low protein muesli recipe with you! So much so that I’ve decided to add a muesli recipe for every member of our family. I eat the Gluten & Lactose Free Muesli and my husband loves the ‘Gluten Free’ Bircher Muesli. 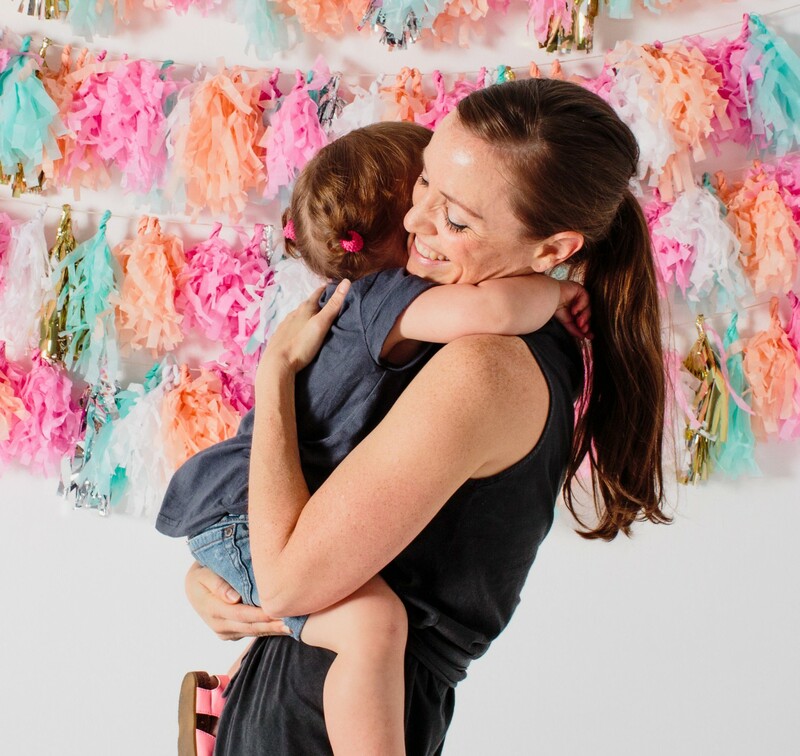 Being a new mother to a daughter with PKU, I have been at a loss when it came to healthy and wholesome breakfast ideas. There are some low protein breakfast cereals that can be ordered from your recommended medical nutrition provider, but we found these to be full of sugars and artificial colours. 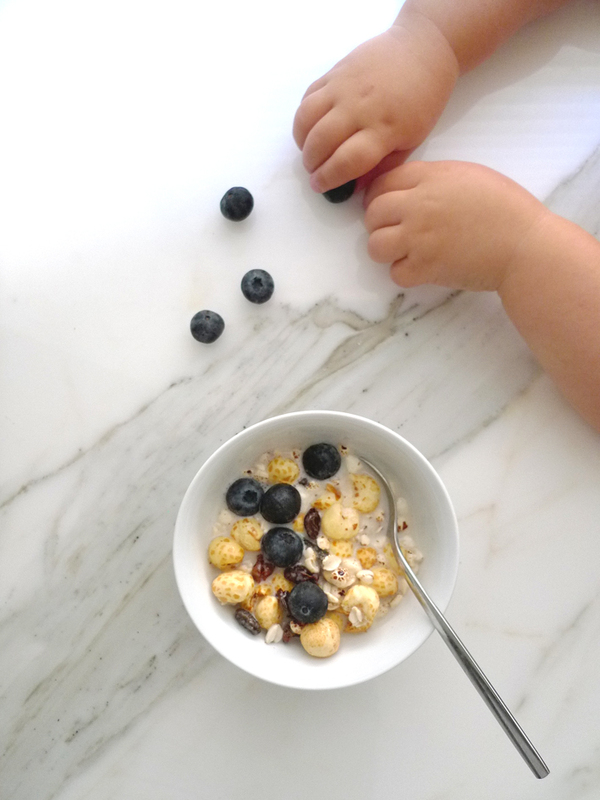 We would never eat sugary breakfast ourselves and we definitely did not want to give it to our toddler. Our morning breakfast routine during the week has been a bit chaotic with everyone grabbing or making something different. It is most likely the same thing we eat every weekday. I have my eggs and veggies; my husband always has muesli, and Charlotte has been having the same baby cereal since she started eating. So sad! Of course, I would add different fruit to it but lately she’s grown very bored of her mushy cereal (and who could blame her?). So Charlotte was so excited when I gave her her own low protein muesli. The recipe is so simple that I can throw it together on the weekend and have enough for the week. It is also great as a dry snack. The only sugars are in the dried fruit which can easily be substituted for fresh. This muesli is so addictive that I even sneak a few bites here and there. Combine dry ingredients in a large bowl. Store in an airtight container and it should stay fresh for a week. Serve with milk and berries. – Puffed Brown Rice can be used to replace puffed Buckwheat; check protein count on package and adjust to recipe. – Check protein count on the mixed dried fruit and almond milk label; look for lowest protein count.